The Election Commission is likely to announce schedule for assembly elections in Jammu and Kashmir and Jharkhand today. 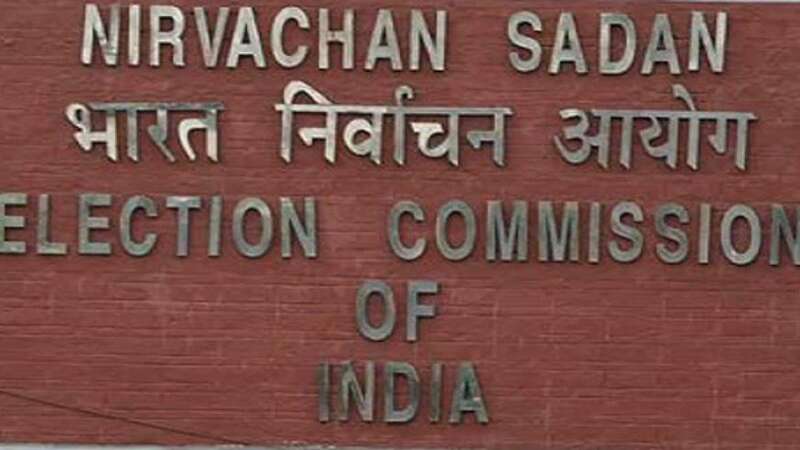 The EC has called a press conference this evening at 4 PM and Commission sources said the poll schedule for Jammu and Kashmir and Jharkhand would be announced. They would be keeping in mind the difficult terrain and prevailing security situation in both the states. EC is likely to announce multiple-phase elections. While the term of the 87-member Jammu and Kashmir assembly ends on January 19, the term of 81-member Jharkhand assembly expires on January 3.